Crowning a winner is much easier when every team works together. This is a glorious time for sports fans across the country, as March Madness junkies bask in the annual ritual of crowning a national college basketball champion. Whether supporting a college program, an athlete, or simply the love of the game, the spirit of competition and raw energy that is witnessed among the athletes—and the crowds—is truly electric and a treat to watch, even for the most casual of sports fans. This week, we find ourselves knee-deep in the tournament, as the field of 64 has narrowed to the Sweet Sixteen. But as much fun as the tournament can be, it also allows us to reflect on a different field of competitors—a field of sixteen teams that support us every day in the ongoing battle with shrink, safety, and profit protection. So, What is March Madness? 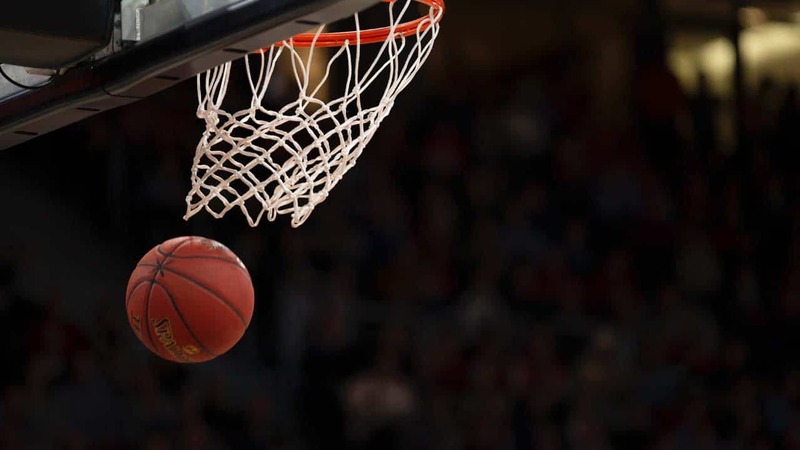 The NCAA Division I basketball tournament, commonly referred to as March Madness, is a single-elimination tournament with 64 teams competing for the national championship. It is widely known as one of the biggest, most exciting events in all of sports. There are two ways that a team can earn a bid to the NCAA tournament. The 32 Division I conferences all receive an automatic bid, which are awarded to the team that wins their postseason conference tournament. The remaining teams are “at-large” bids selected by a committee that determines which teams will earn an invitation to the tournament. A multitude of stats and rankings are taken into account, but no single, set formula determines whether a team receives an at-large bid. Once the field is finalized, each team is assigned a “seed” and placed in one of four regions, which determines their matchups and the path to the championship. Regional tournaments are then held in different cities for each region and in each round of the tournament, with the 2019 NCAA Championship being held in Minneapolis, MN on April 8. “Bracketology,” is the process of predicting the winners of each round of the tournament, named for the millions of us that complete tournament brackets for the annual event. According to the American Gaming Association, as many as 47 million people will bet upwards of $8.5 billion on March Madness this year. Currently we have narrowed the field down to 16 teams, commonly referred to as the “Sweet Sixteen.” This will be followed by the “Elite Eight” and then the “Final Four” on the path to the tournament championship. Here at LP Magazine, we have a Sweet Sixteen of our own—the sixteen companies that serve as part of our Vendor Advisory Board. As invaluable members of the loss prevention/asset protection community, these solution providers offer many of the products and services that help keep the industry on the right path; championing our efforts to safeguard our customers and employees, protect our merchandise, and enhance profits. In concert with the magazine’s Editorial Board, the Vendor Advisory Board also helps support LP Magazine by keeping a hand on the pulse of the industry—providing content ideas, helping spearhead editorial direction, offering counsel and advice, and assisting the magazine team in many other ways that help to ensure the best insights, ideas, and information appear within the pages of LP Magazine. There are no bracket-busters among this group, and the ultimate champions are our readers. Enjoy the tournament! Have fun supporting your favorite team—but keep in mind the team that supports you every day! On behalf of the entire LP Magazine team, we would like to thank you for your support and ask that you remember all of the solution providers that help us bring you the best in all things asset protection.